‘Try Before You Buy’ with our Shutters Visualisation App! 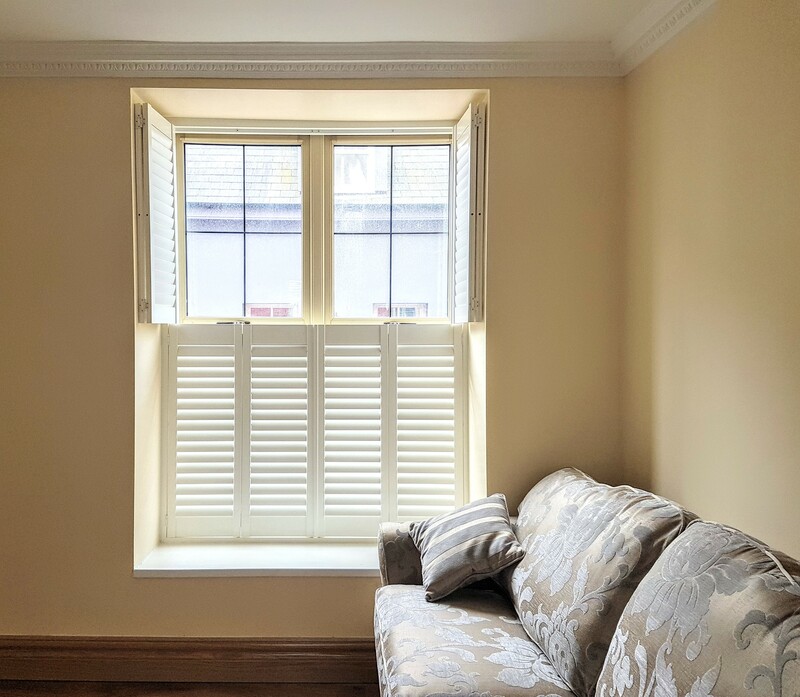 See what our shutters will look like on your own windows and see what will match your decor – take a look at the different colours and styles we have against your own walls. Use our App to see what our Shutters will look like in your home! Book your Free Appointment with us and while our reps are with you, you can either choose from a number of room set images already built into the app, or just take a picture of your windows and see it for real. 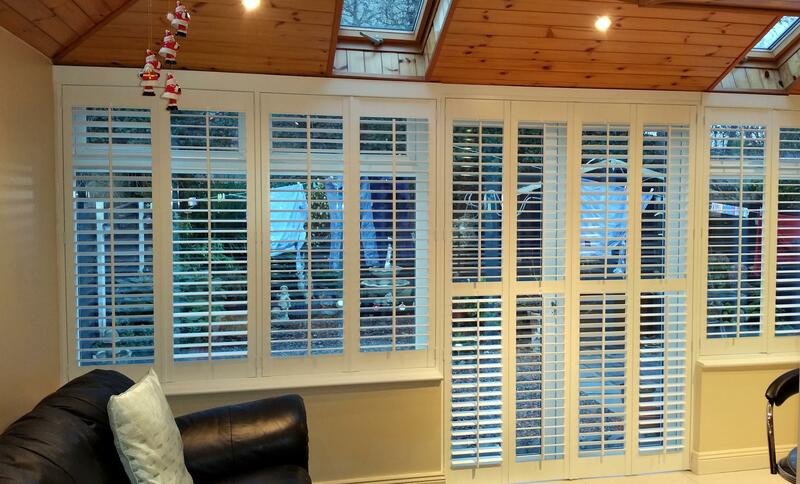 Change the colours, louvre width, style – see them open or closed- our app will show you what our shutters will look like in your home once they are fitted. White Shutters will brighten your rooms!